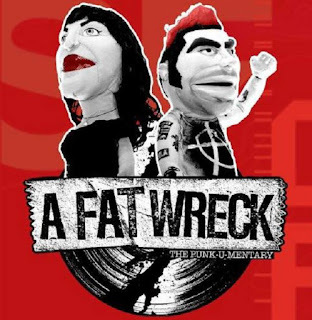 A Fat Wreck is a documentary looking at the punk rock record label Fat Wreck Chords. Through examining the origins of the label, the business practices of the label's owners, and some of the first bands that signed to the label (Lagwagon, Propagandhi, No Use For A Name, Strung Out, and Good Riddance, all of whom have been interviewed for the movie), A Fat Wreck explores what independence in the music scene looks like, how a group of people created family through this most unlikely of success stories, and how it's possible for a record label to prosper in an uncertain music industry by working ethically. Hey dude! Shaun here, the director Please don't download the film from mega. 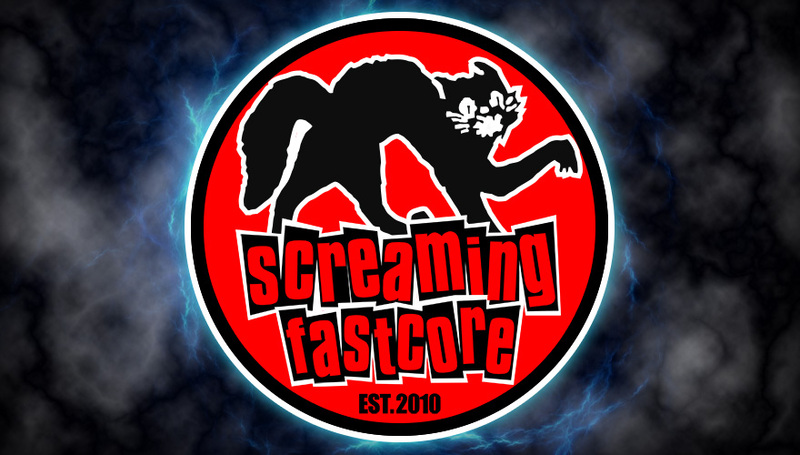 If you can't afford to support financially right now, email me at afatwreck@gmail.com and I'll hook you up with a copy!